A basic check design was created for presentation purposes. 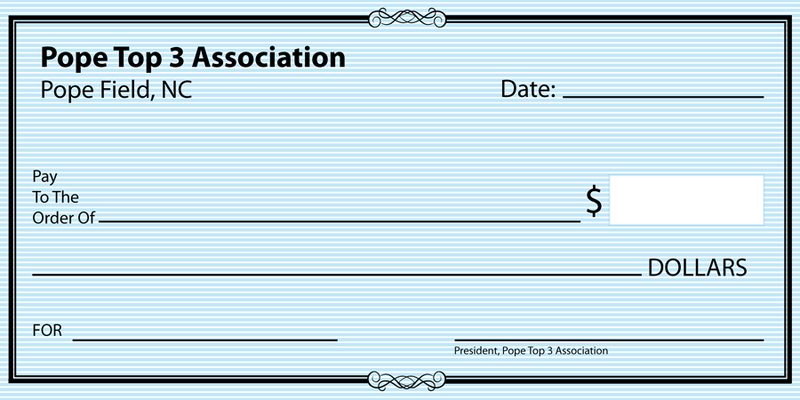 This life-sized check was designed and printed by LUCKI MEDIA. The check has a laminate finish for reuse.